1. 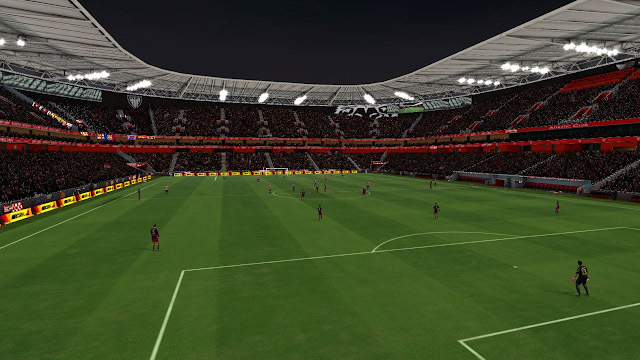 Download the files of the stadiums u want and then Extract it. 3. Now Regenerate Using File Master Or i68 Regenerator.